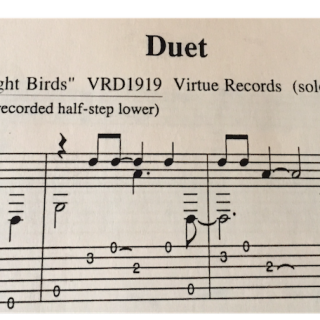 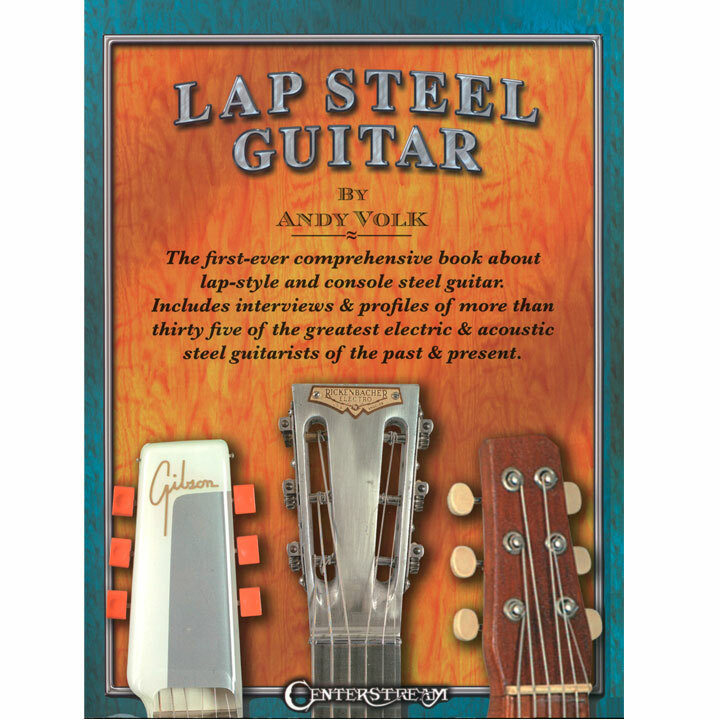 A must-have for steel guitar enthusiasts! 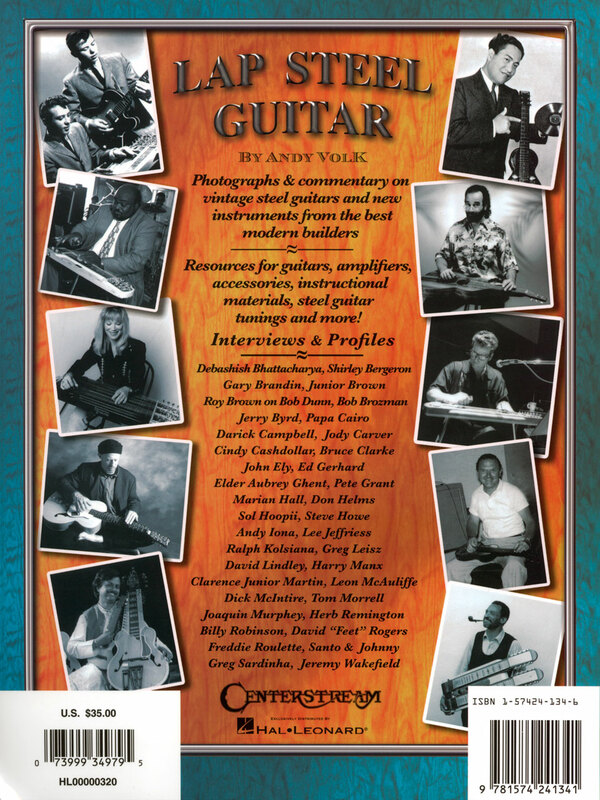 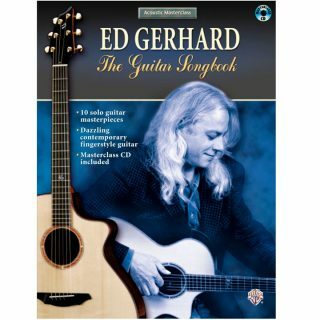 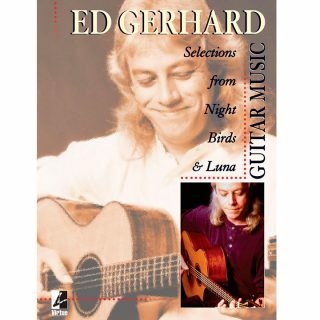 This beautiful, 296-page book highlights outstanding slide guitarists and their instruments with interviews, profiles and pictures, including a 40-page color spread. and steel guitar greats of past and present.